Great news for people who play at CasinoHeroes online casino, they now have Barcrest Slots. If you've played a fruit slot machine In a British arcade or pub in the last 25 years, there's a big chance that it was created by Barcrest. Barcrest was created 50 years ago and they are outstanding for their fruit slot and "Skrill with Prizes" machines particularly. The famous slot game "Rainbow Riches" is one of the most well known slot they have ever made. Barcrest started to focus on developing slot games for both online casinos and for bars, clubs, bingo corridors and bookies and they entered the interactive gaming area in 2006. Their collaboration with Casino Heroes will give the players there a lot of great slots to play like, for example: Rainbow Riches, Monopoly on the Money, Hercules High and Mighty, Mighty Black Knight, Monopoly Big Event and more. Choose from an even wider selection of online slots as Casino Heroes welcomes Barcrest to their collection. Barcrest is part of Scientific Games since 2011 when it was acquired by them. 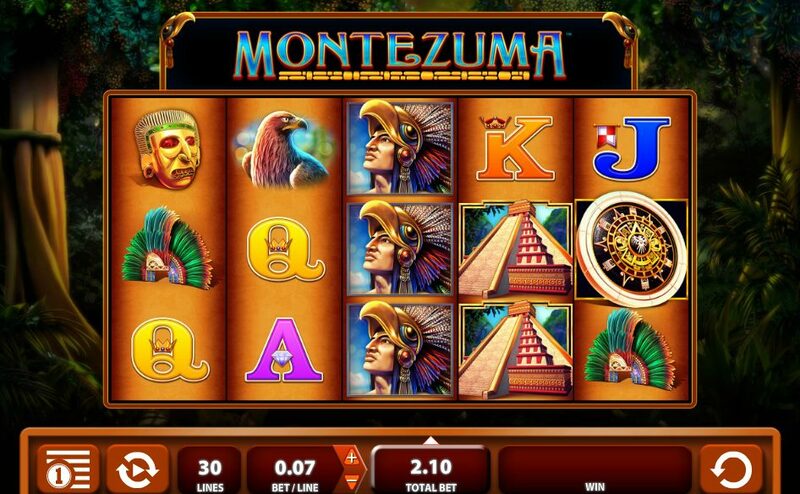 But wait, that is not all... Casino Heroes are also welcoming WMS , another well known slot provider that has great slots like, for example: Spartacus, Raging Rhino, Montezuma, Zeus 3, Bruce Lee and other cool slots to play.